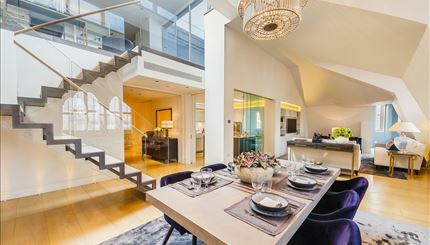 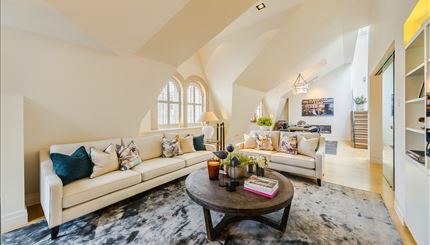 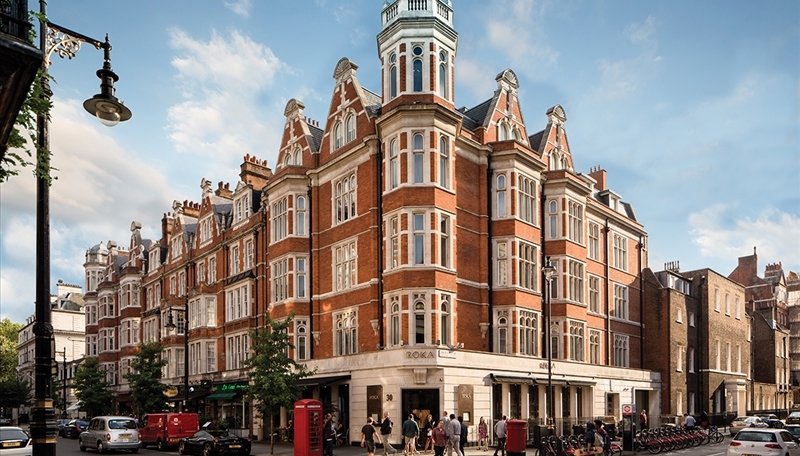 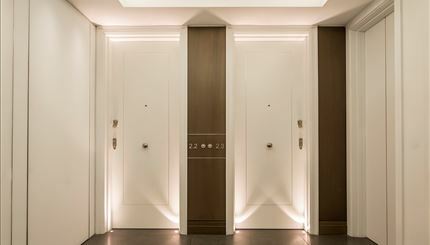 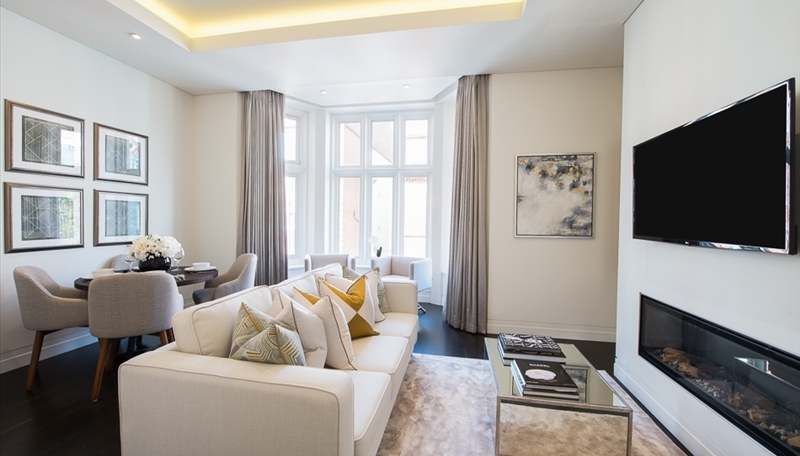 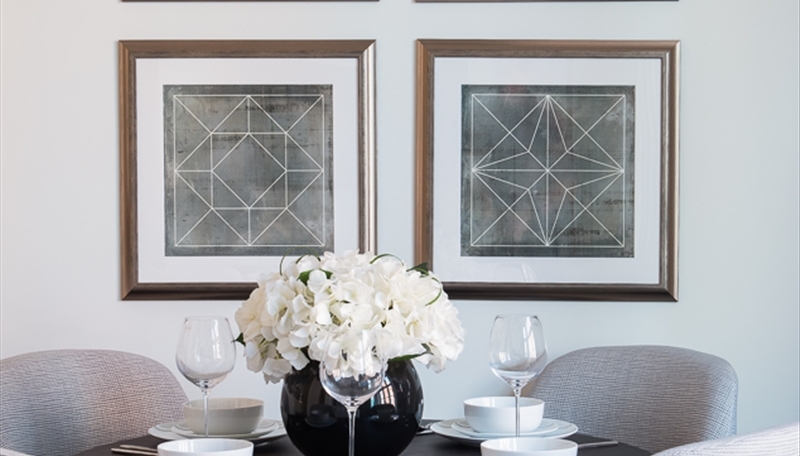 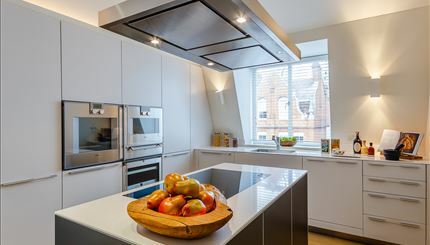 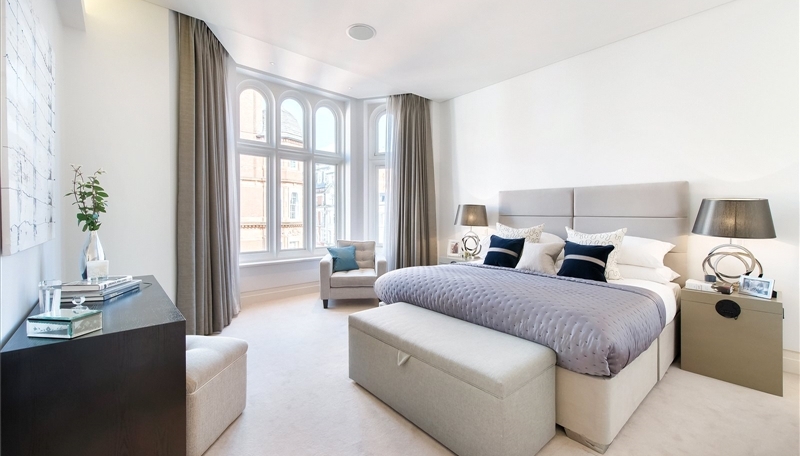 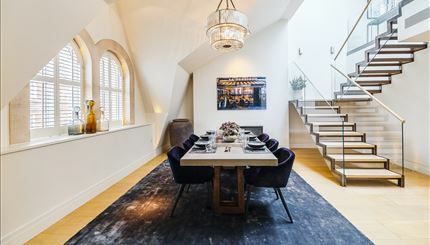 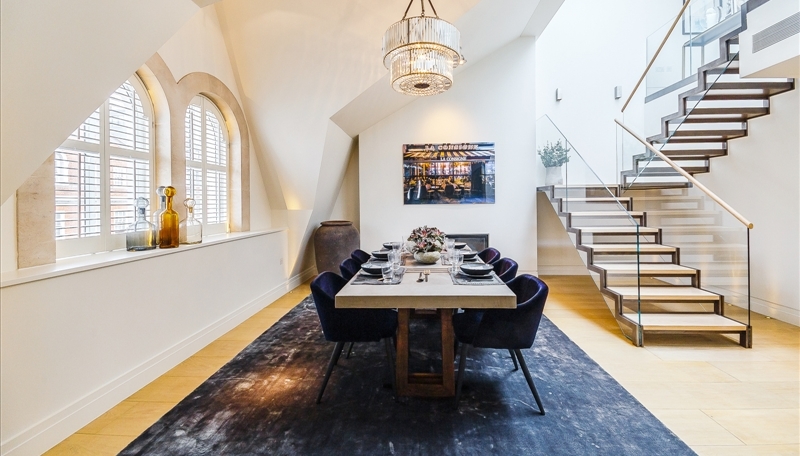 62 Green Street occupies a corner spot at the junction of Green Street and North Audley Street and comprises nine luxurious one and two bedroom apartments and three triplex three bedroom penthouse suites, set over five storeys. 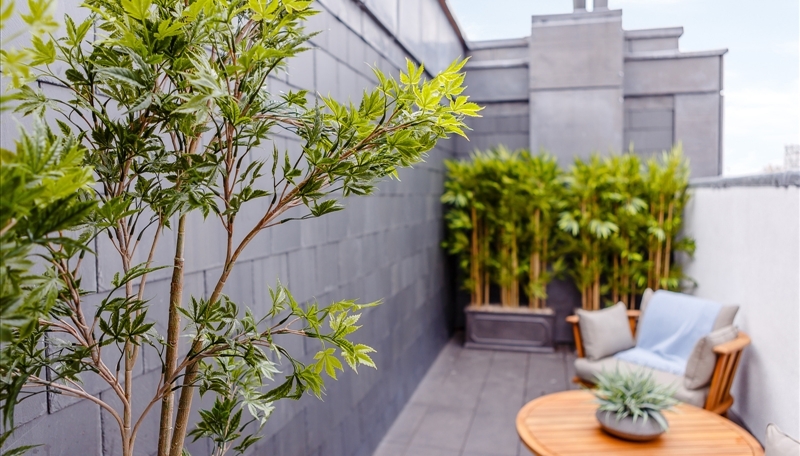 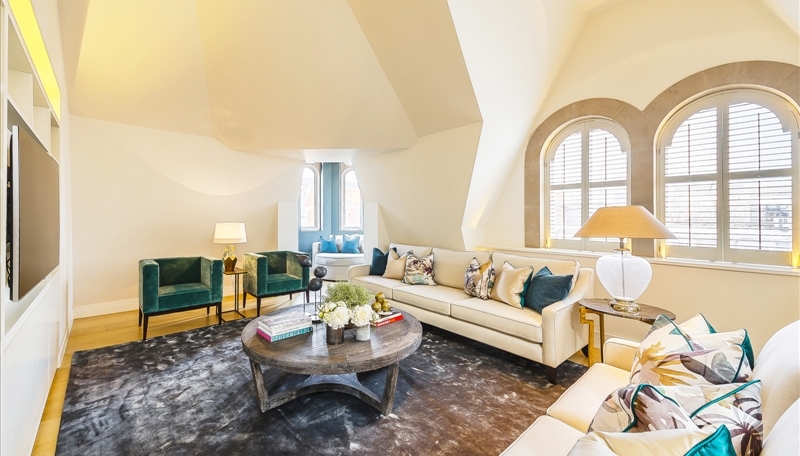 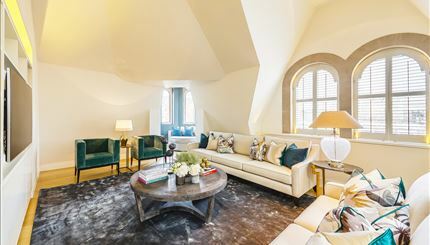 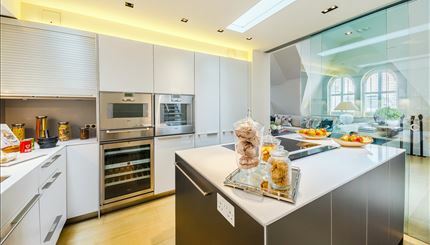 The three penthouse suites benefit from their own private roof terrace, with two other apartments in the building benefiting from their own balcony. The apartments have been recently refurbished to a high specification, with key features including floor to ceiling windows offering fantastic space and light to all of the apartments. 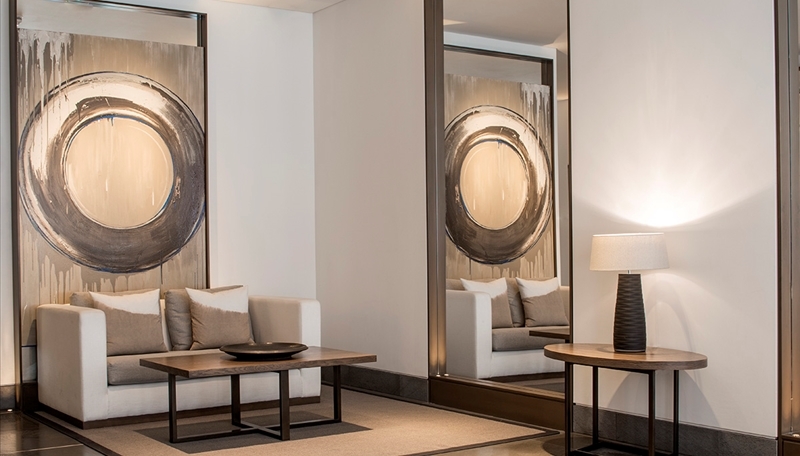 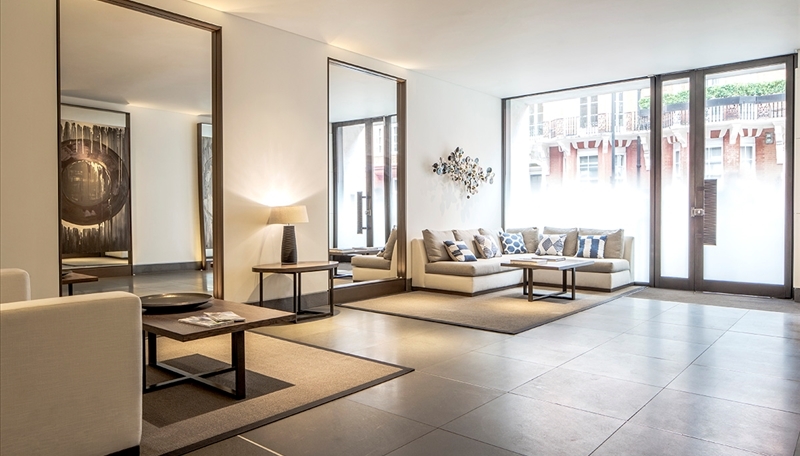 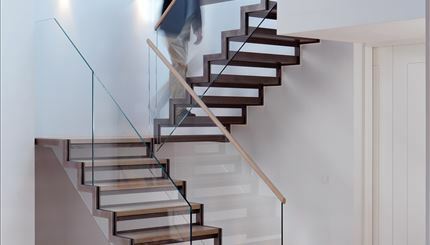 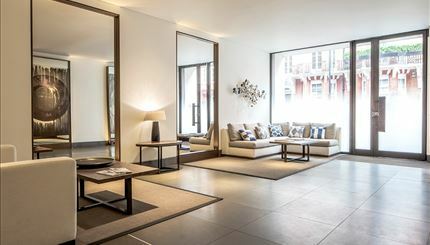 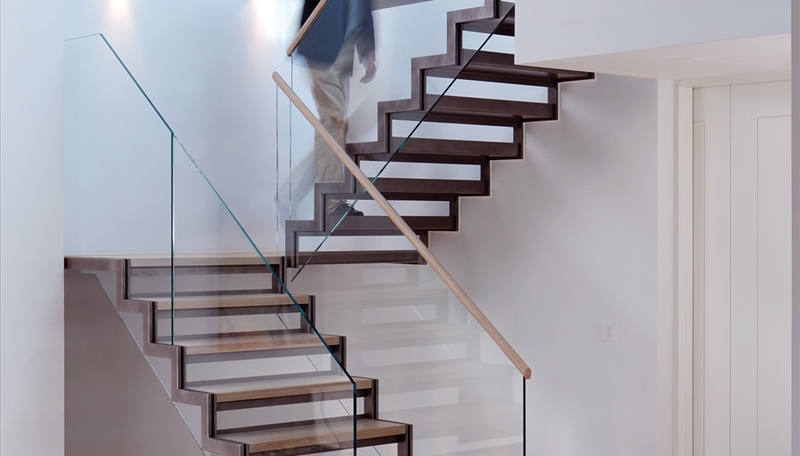 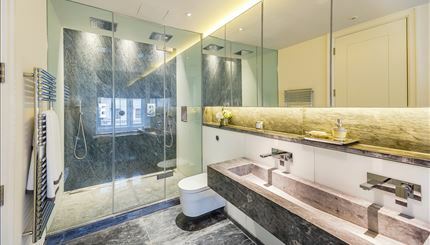 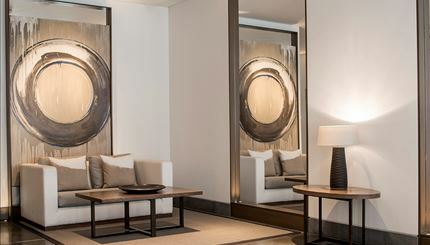 Other features of the development include comfort cooling, marble bathrooms, underfloor heating, Crestron automation system and Lutron lighting system.